I am excited to announce that I am officially one of the authors in this book. This experience has shown me how healing and growth can come out of putting words to feelings. In this book, you will find a collection of stories from the Equine Gestalt Practitioners program that I am a graduate of. These are stories that show the amazing impact equine energy can can have on humans. 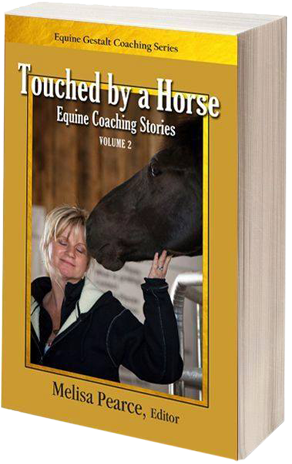 If you have an interest in ordering my book, you can find it on the Touched by a Horse website.